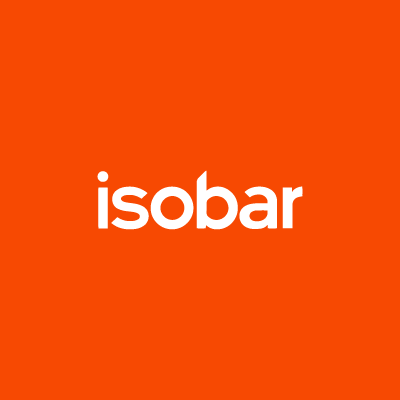 Isobar > The Squeeze >Events>The agency of the future, what does it really look like? 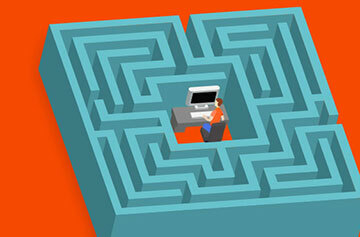 The agency of the future, what does it really look like? The evolving role of the advertising agency is a big theme at this year’s Advertising Week. 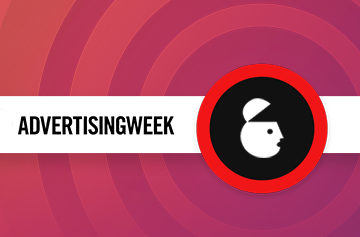 The evolving role of the advertising agency is a big theme at this year’s Advertising Week. In fact, there were seven panel discussions on the topic on its opening day, with many to follow throughout the course of the week. It comes as no surprise that over the past few years we in the advertising industry have seen a huge increase in outside competition. As, what we consider the original consultancy/agency, we have long been watching this trend. Consultancies, small boutique firms, and even the clients themselves have entered into the ring to take on the business challenges of their consumers. As we all have come to expect, no one is safe in the world of disruption. A panel moderated by Oath’s Jack Bamberger re-affirmed where we all know the industry of marketing and advertising focus needs to be: data-led and creatively driven. “We need to grow our share of problems we can solve,” stated WAVEMAKER’s Global CEO Tim Castree. He, along side other representatives of the agency and consulting world, made it abundantly clear that one group cannot provide all solutions. Elevating partnerships across holding companies to drive home everyone’s unique strengths is the key to create success for clients. The days of solving a client’s singular communication problem is long gone. Because of the seemingly endless amount of data at our fingertips,,agencies and marketers have been tasked by their clients to get deep into the minds of their consumers and continue to learn how they tick. The recent agency evolution certainly begs the question: Will agencies have the ability (and the capital?) to compete with seasoned VCs? I believe that agency’s that have the passion and an innovative product offering, the capital will soon follow. I’m eager to see this change in direction for the industry. A little competition is always healthy, shaking up our daily routine and keeping us from complacency.